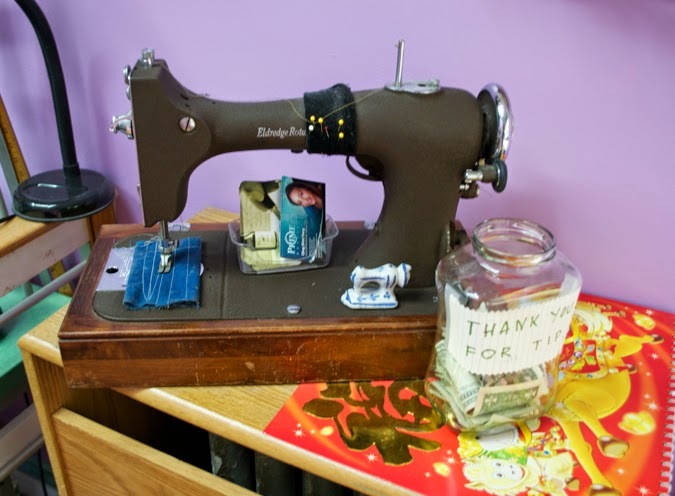 It is so important to find a tailor who really knows their way around a sewing machine. Someone you can trust with your favorite pieces and who cares about the clothes as much as you do. I've found that person right here in Astoria and I know when I take my clothes there, I will get the honest truth about what can be done and feel safe knowing that when I do get my pieces back, I will be completely happy with it. 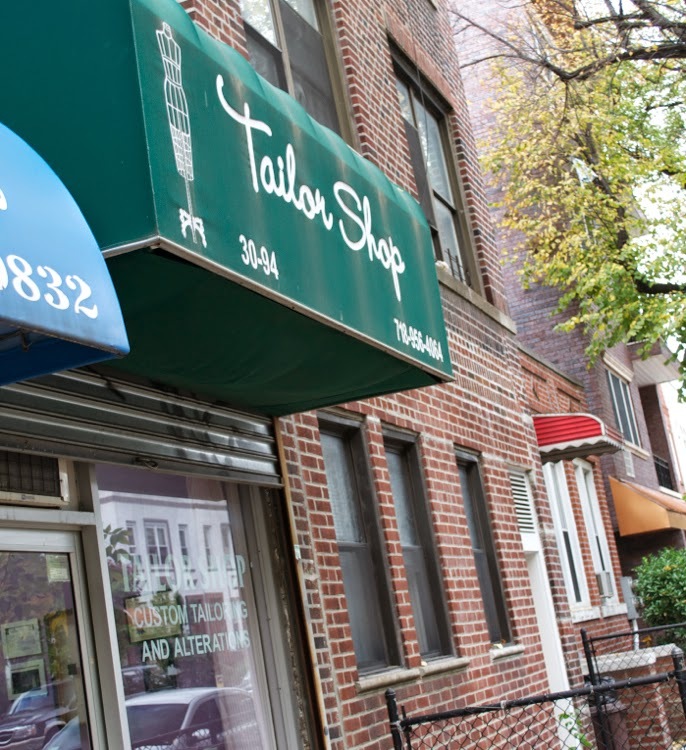 I found Elena at the Tailor shop, located on 36th Street and 31st Avenue, last year when I needed a dress hemmed for my cousins wedding. Since then, I have had skirts taken in, dresses and pants altered to fit better and now my husband has joined and taken a few pair of his suits to be altered. Elena really understands how to make clothes fit the woman's body and makes every piece compliment me much more than they did before. Your clothes are special to you and its important to not have to worry when they are in someone else's hands. A good seamstress knows how to treat different fabrics and can give you the best recommendation for each piece. Great seamstresses are rare and I am so happy to have found one right here in Astoria!